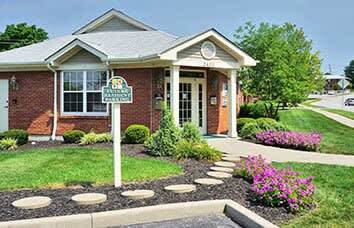 Legacy Management has been providing the solution to your multi-family housing needs for almost 40 years. We have luxurious 1, 2, and 3 bedroom apartments, 2 and 3 bedroom townhomes, and two bedroom duplex apartments ranging in size from 550 sq. ft. to 2,000 sq. 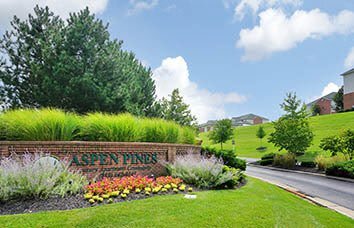 ft. Our communities feature meticulously manicured grounds and landscaping, and offer features from state of the art Fitness Centers, sparkling swimming pools, playgrounds, dog parks and car care centers. Our apartments have modern finishes and decorating. 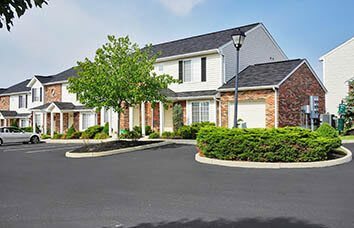 We have multiple locations throughout Northern Kentucky guaranteeing a location close to where you want to be, either close to work, school or play. All of our properties are pet friendly for large and small dogs. 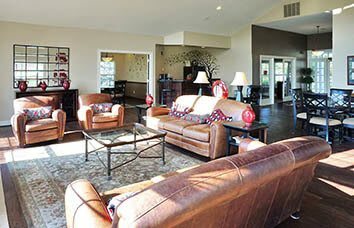 Let us get you in a place to live that meets your location, lifestyle and budget desires.